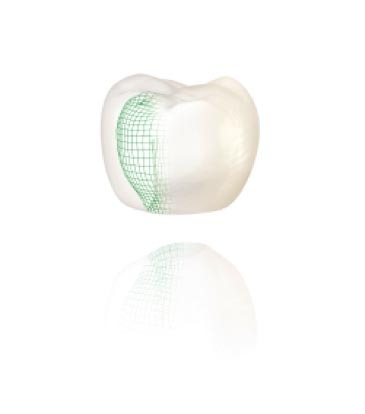 The dental crown is a dental prosthesis that is used to rebuild a decayed tooth, wether devitalized or not. when the tooth is devitalized, a tenon or Inlay Core fixed in the root serves as an anchor to the crown. Although it can be attached to the crown, it is most often independent in order to control and intervene again on the tooth. During the first session, the dentist prepares the tooth by devitalizing it or not according to the clinical situation. If the tooth is devitalized, he fixes a tenon to the inside of the root. A dental impression is then taken in order to manufacture the crown. A temporary resin crown is put on. The final crown is tested and installed during the second session.